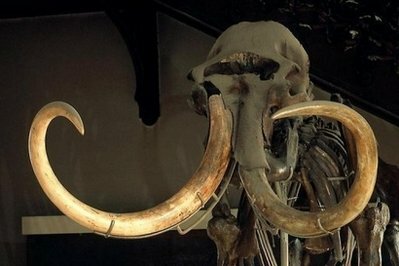 TOKYO (AFP) – Japanese researchers will launch a project this year to resurrect the long-extinct mammoth by using cloning technology to bring the ancient pachyderm back to life in around five years time. "Preparations to realise this goal have been made," Akira Iritani, leader of the team and a professor emeritus of Kyoto University, he told the mass-circulation daily. 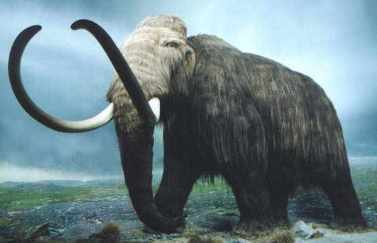 The woolly mammoth (Mammuthus primigenius) is also called the tundra mammoth. This animal is known from bones and frozen carcasses from North America and northern Eurasia, with the best-preserved carcasses in Siberia. 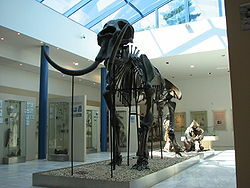 They are perhaps the most well-known species of mammoth. 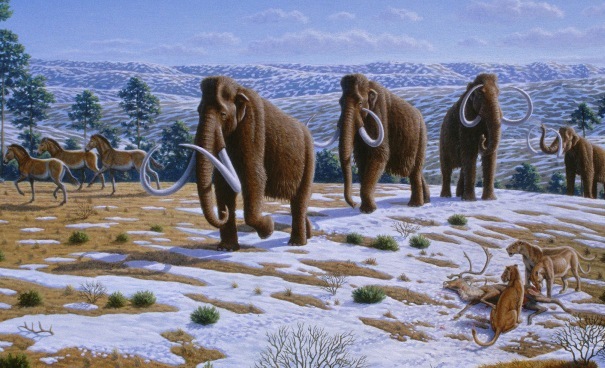 This mammoth species was first recorded in (possibly 150,000 years old) deposits of the second-last glaciation in Eurasia. It disappeared from most of its range at the end of the Pleistocene (10,000 years ago) with a dwarfed race still living on Wrangel Island until roughly 1700 BC. 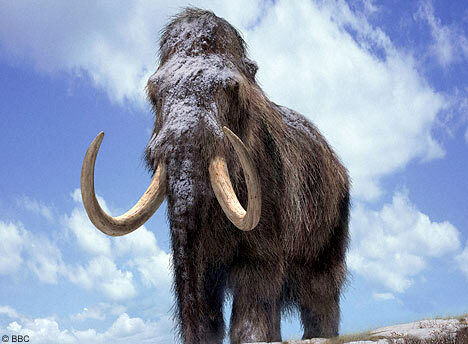 See Wikipedia's page on mammoths HERE. 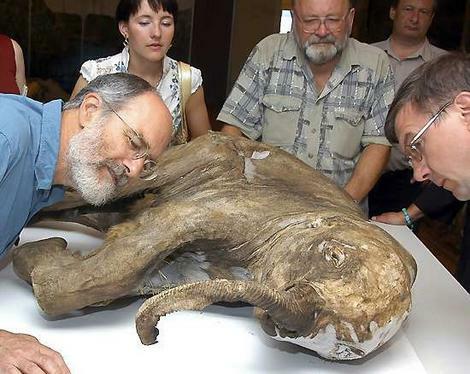 MOSCOW — The well-preserved carcass of a 10,000-year-old baby mammoth has been unearthed in the northern Siberian permafrost, a discovery scientists said could help in climate change studies. The 4-foot gray-and-brown carcass, discovered in May by a reindeer herder in the Yamal-Nenets region, has its trunk and eyes virtually intact and even some fur remaining, said Alexei Tikhonov, deputy director of the Russian Academy of Sciences’ Zoological Institute. Read more about the baby mammoth HERE.